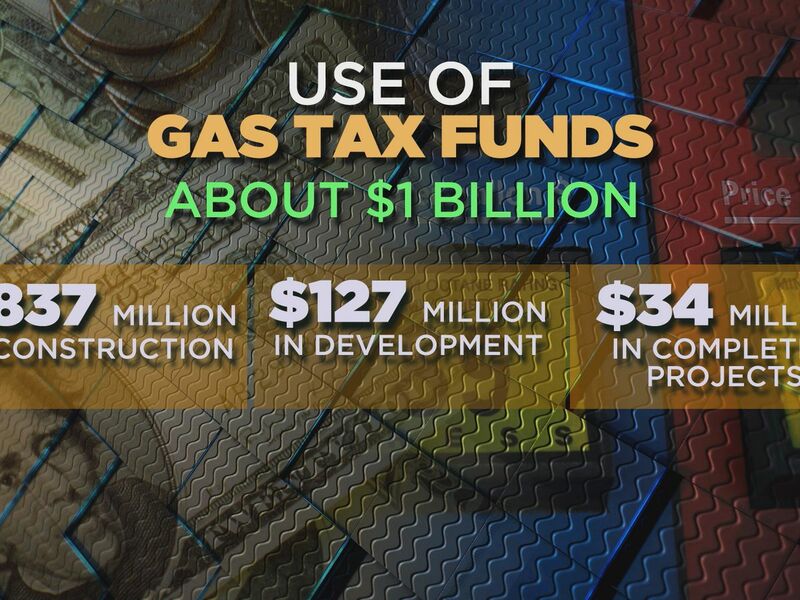 South Carolinians want to know if the extra pennies they’re paying at the pump are actually making a difference. 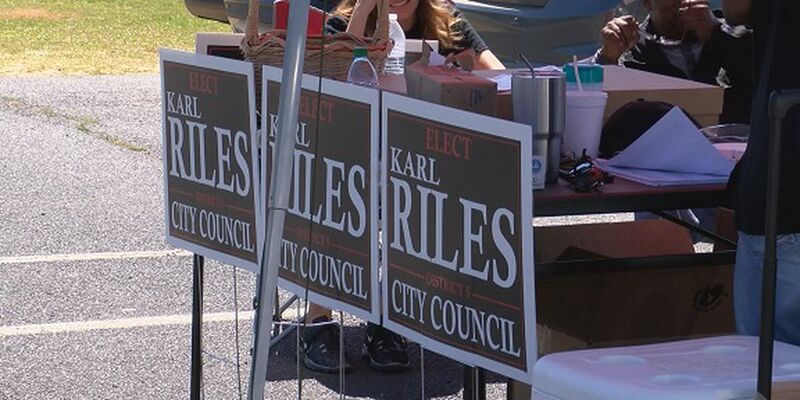 The Hinesville District 5 race came to an end Tuesday as Karl Riles defeated Bobby Ryon in a closely contested runoff. Stay up to date with the latest information on the 2020 presidential candidates with this story. 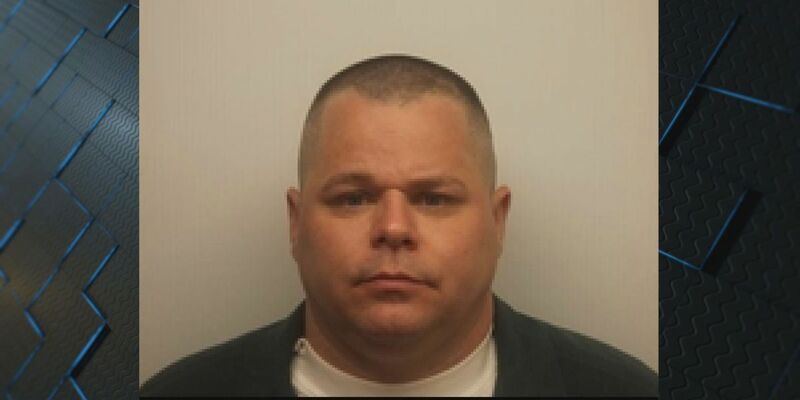 The Pooler Police Department has arrested a man who is a candidate for mayor in Savannah. 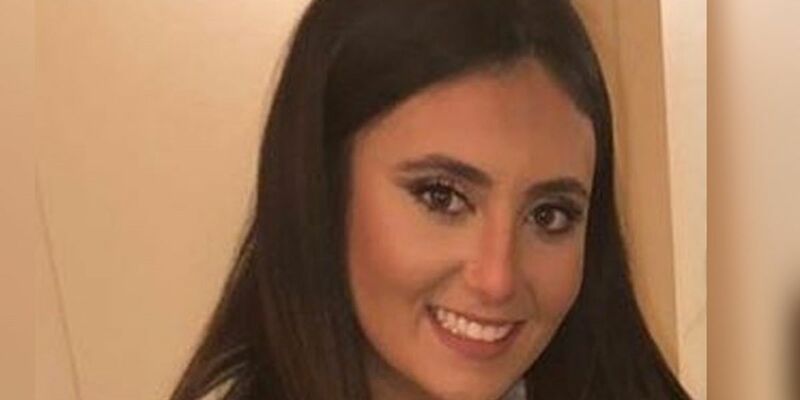 Angela Orth says the death of 21-year-old Samantha Josephson has been a rude awakening. 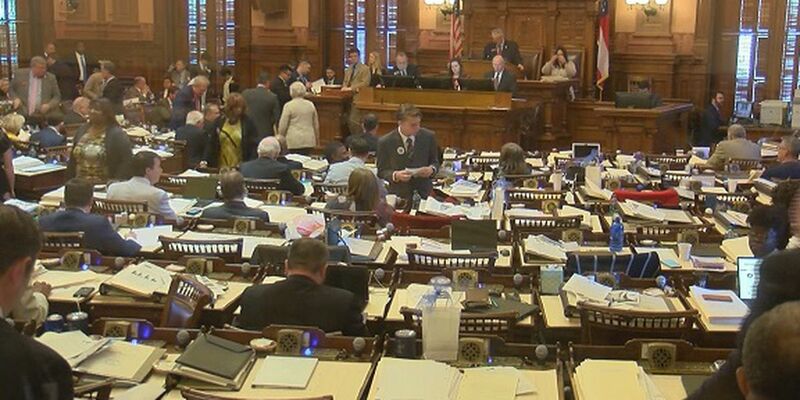 Tuesday marked the final day of Georgia’s 2019 legislative session, and lawmakers worked until midnight making compromises and passing legislation. 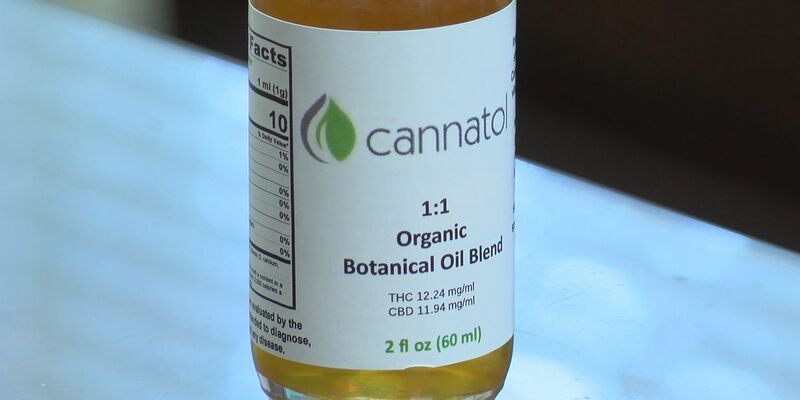 The Georgia House and Senate reached an agreement Tuesday on access to low THC-oil for patients in Georgia. 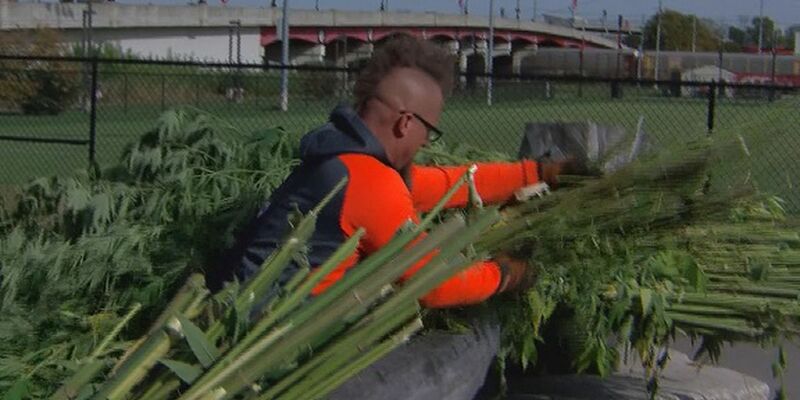 It’s unclear what the agreement means in terms of cultivation and dispensaries. It’s the final day for Georgia’s 2019 legislative session.Several proposals have already been passed and sent to Gov. Kemp, but there are a few bills that could be considered. Some Georgia senators are now under fire from three Georgia historically black colleges, including Albany State University, after a proposal to consolidate the universities into a new state system. 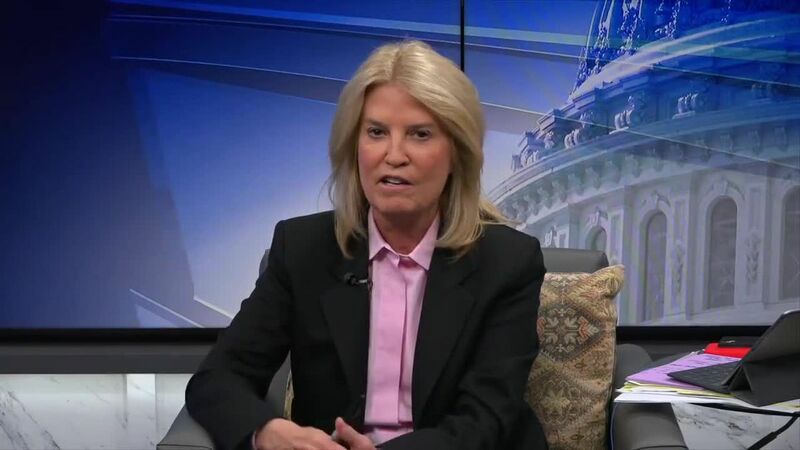 The allegations by multiple women could leave Biden appearing out of touch with his party as the Democratic presidential primary begins. 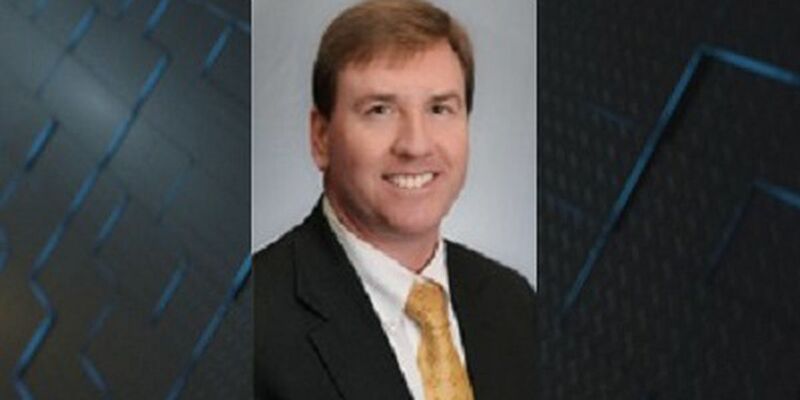 State Representative Jesse Petrea says he and State Senator Ben Watson have decided to introduce a “placeholder” bill for the possibility of a referendum on the incorporation of the Chatham Islands. 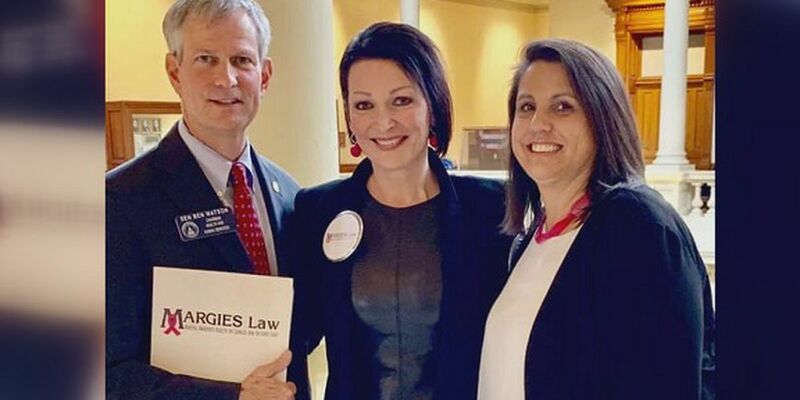 A Savannah woman may be helping make changes at the federal level.We’ve been telling you about Margie Singleton’s fight against breast cancer and her fight for a new law in Georgia - Margie’s Law. Georgia lawmakers are debating a bill that could allow farmers to make millions of dollars off a crop that’s been illegal to grow for decades. 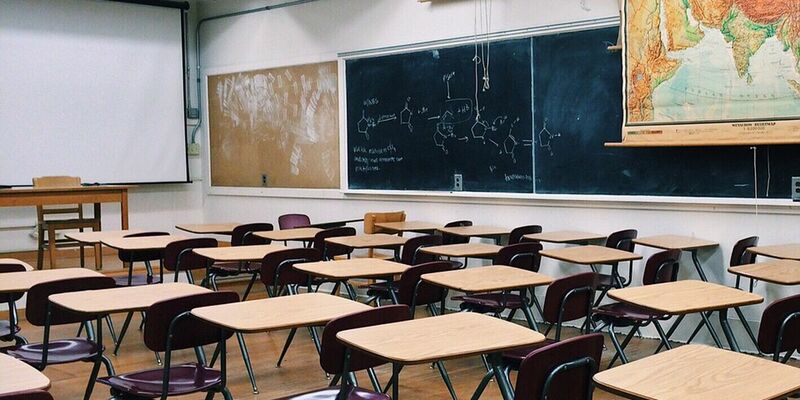 Public high schools in Georgia could soon have greater freedom to offer courses on Christianity under legislation approved by the state House. The Democratic-controlled chamber fell 38 votes short of the 286 needed for Democrats and their handful of Republican allies to prevail, because a two-thirds majority was needed. 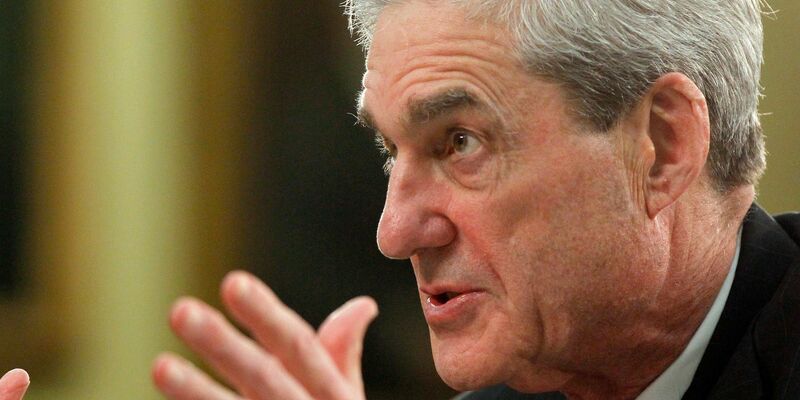 Mueller's findings absolve Trump on the question of colluding with Russia but don't entirely remove the legal threats the president and his associates are facing. 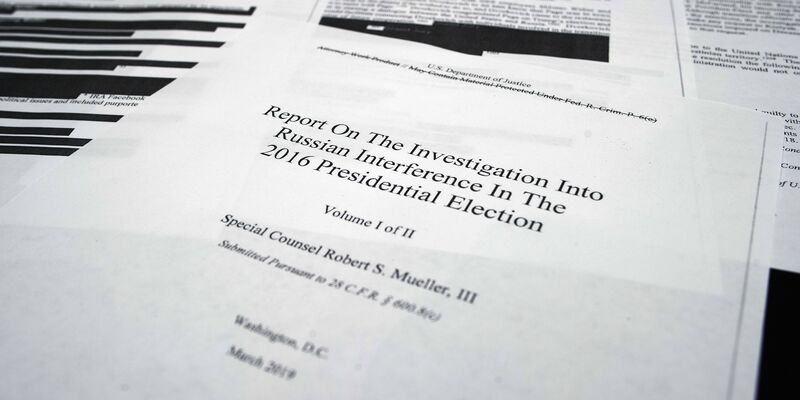 Attorney General William Barr has given Congress the eagerly anticipated summary of the “principal conclusions” of special counsel Robert Mueller’s two-year Russia investigation. 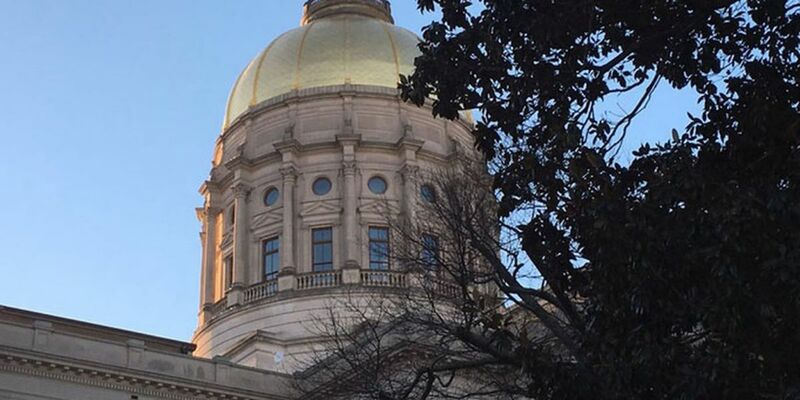 The Georgia State Senate has passed the Heartbeat Bill, which outlaws abortions once there is a detectable heartbeat. The Georgia Secretary of State’s Office is opening an investigation into possible missing absentee ballot applications during the 2018 election cycle. According to the Centers for Medicare and Medicaid Services, over 59 million Americans were enrolled in Medicare in 2018. The Congressional Budget Office projects the Medicare trust fund will run out of money by 2026. 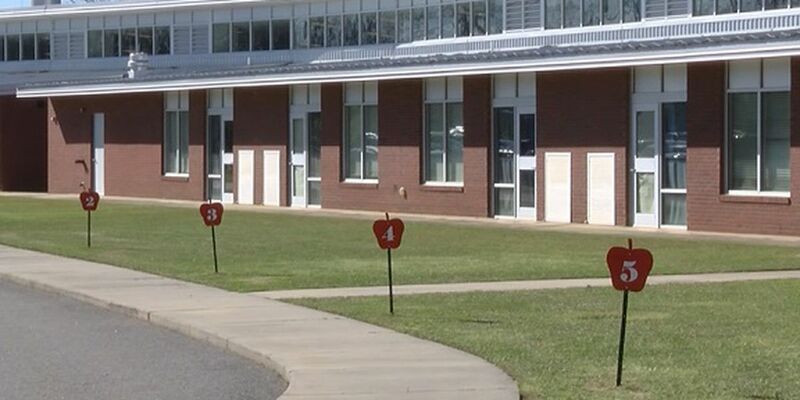 Vidalia and Toombs County Schools could see some big improvements, thanks to a special vote on Tuesday. 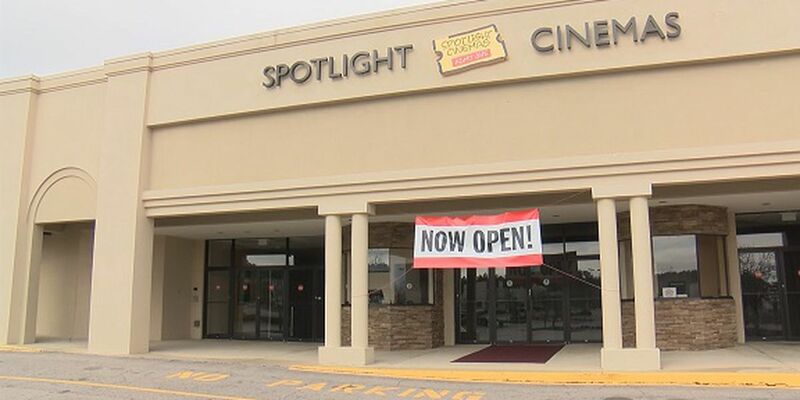 “Richmond Hill is a great small town that’s growing rapidly. I look forward to the challenges of managing that growth along with the council. I look forward to getting very involved in the community," he said. 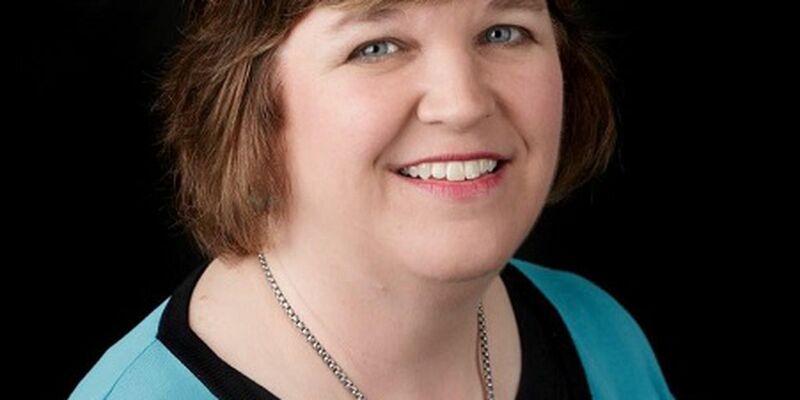 Richmond Hill voters have elected a new representative for the District 1 area. 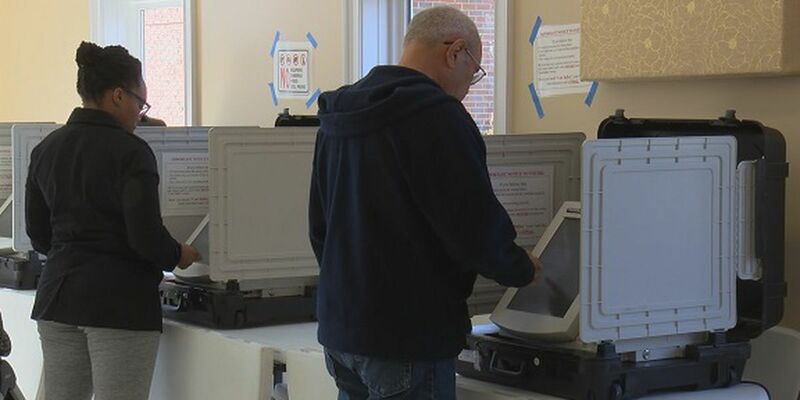 Voters have chosen to not incorporate Skidaway Island into its own city. 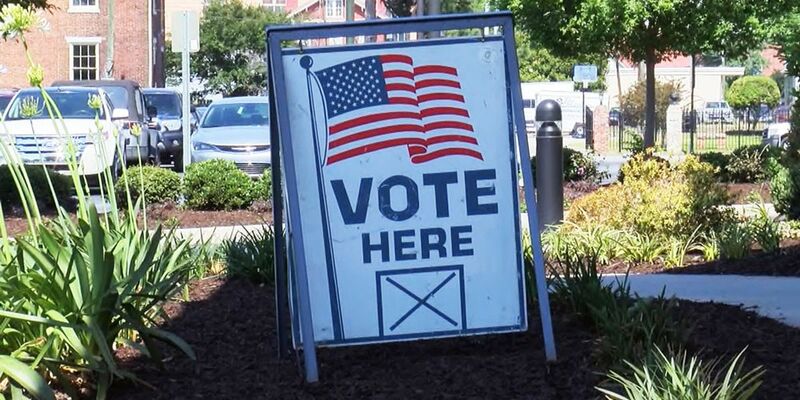 Georgia voters have visited their precincts and voted for special elections in Bryan, Chatham, Liberty, and Toombs counties. 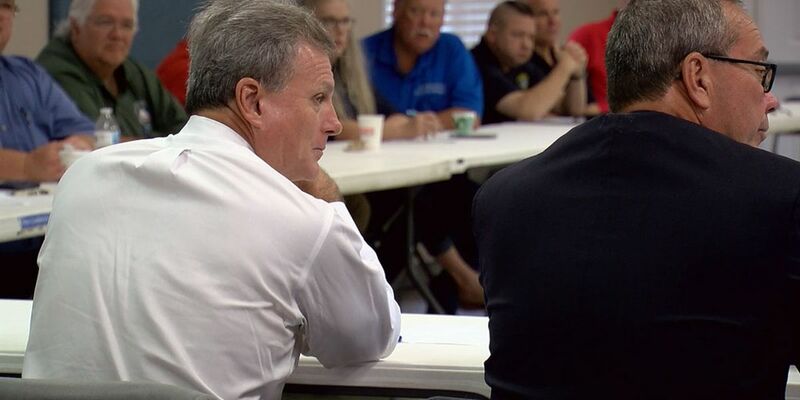 Liberty County is holding an election for council district 5 seat, Skidaway Island voters will choose if they want to become their own city, and voters in Richmond Hill will choose a new city council representative. 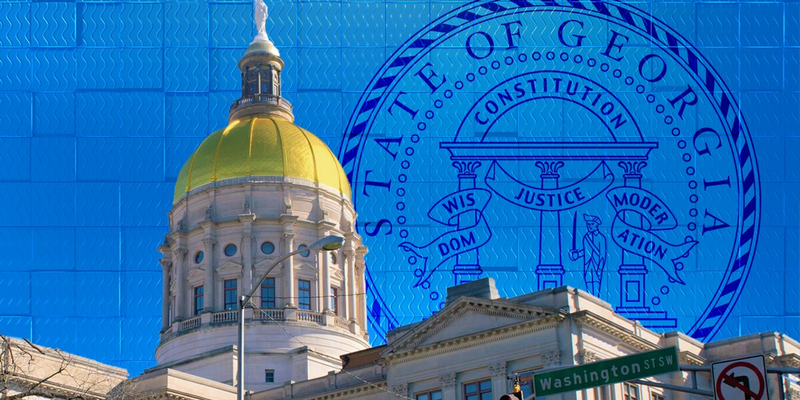 The Georgia Senate Committee approved a measure on Monday that would ban most abortions once a fetal heartbeat is detected. 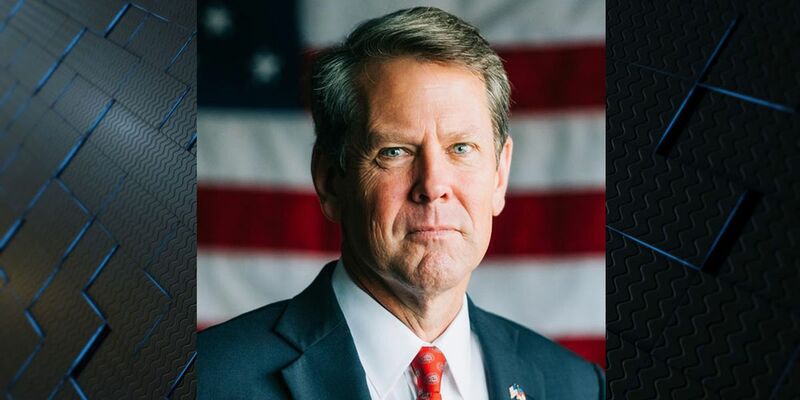 Georgia Governor Brian Kemp is expected to be a special guest at the 2019 Feast of St. Patrick Mass on Saturday morning in Savannah. 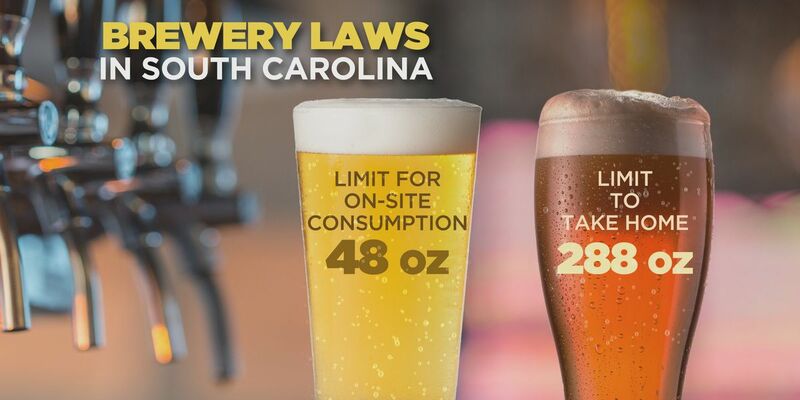 Some legislation being debated in the South Carolina Senate would allow breweries to open a satellite taproom away from their production area. 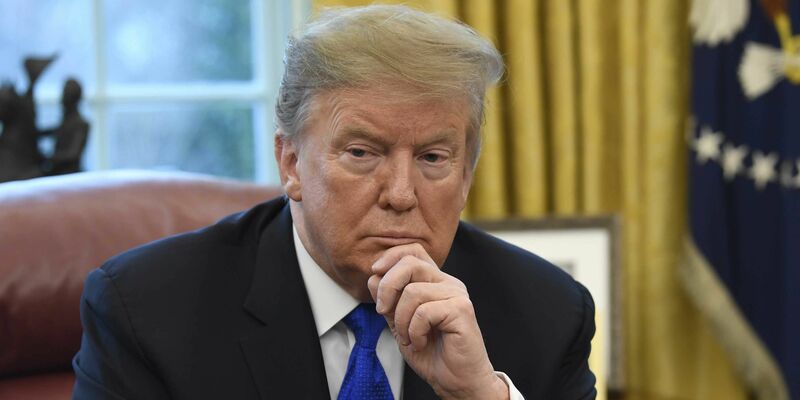 The Republican-run Senate rejected President Donald Trump’s declaration of a national emergency at the southwest border on Thursday. 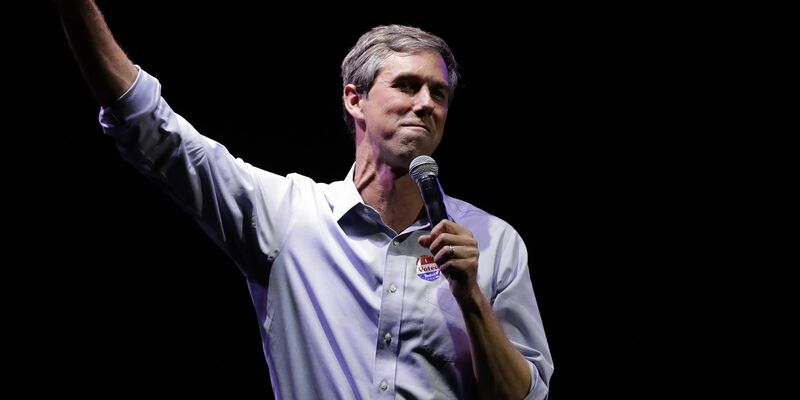 Weeks of teasing an announcement are behind him, but O'Rourke now must prove whether the energy he brought to the Texas campaign will resonate on a much larger stage. 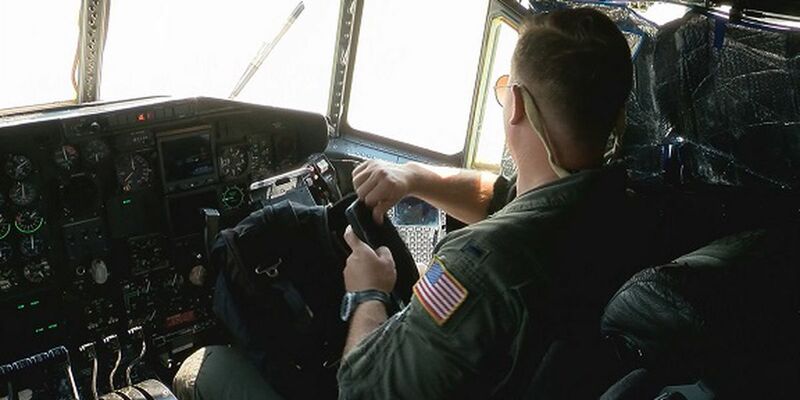 Georgia’s top elected officials are making a case to the Pentagon that Savannah would be the best home for a new Aeromedical Evacuation Squadron. 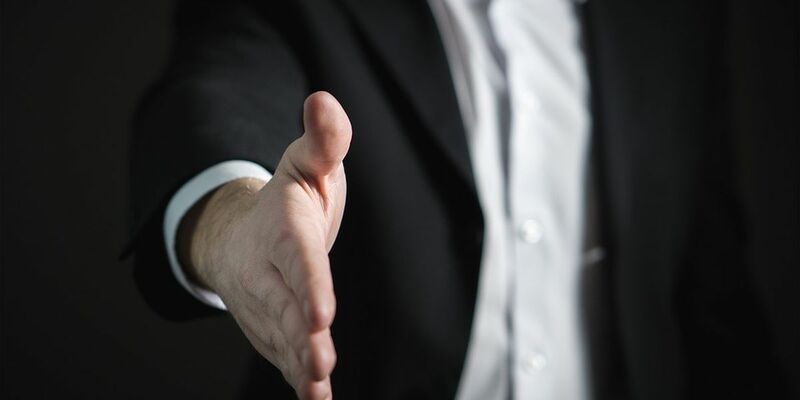 The Richmond Hill/Bryan County Chamber of Commerce is hosting a “Meet the Candidates" forum on Monday night at 6:30 p.m. at the Richmond Hill High School in the east campus cafeteria. 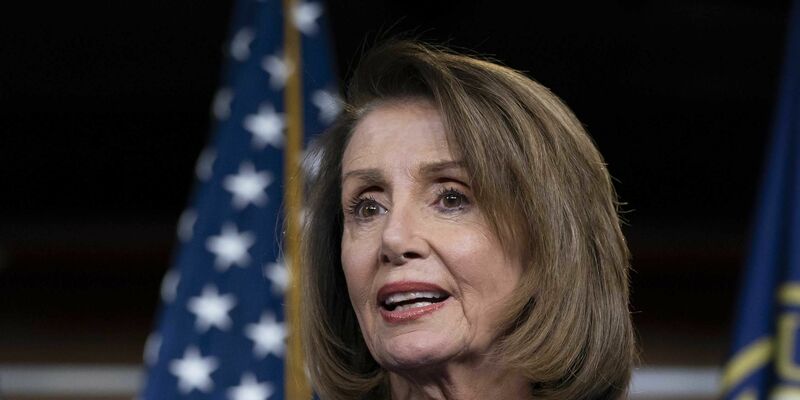 House Speaker Nancy Pelosi is setting a high bar for impeachment of President Donald Trump, saying he is “just not worth it” even as some on her left flank clamor to start proceedings. 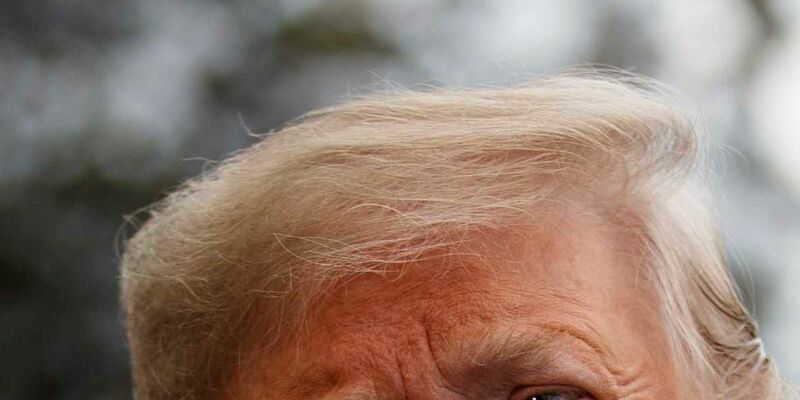 President Donald Trump proposed a record $4.7 trillion federal budget for 2020 on Monday, relying on optimistic 3.1 percent economic growth projections alongside accounting shuffles and steep domestic cuts to bring future spending into promised balance in 15 years. 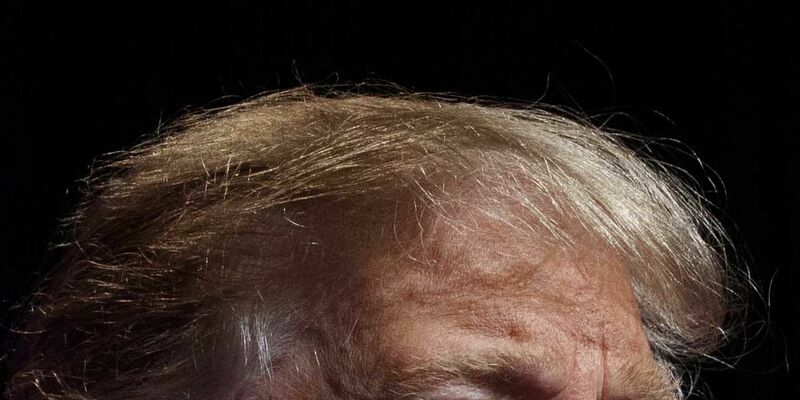 Treasury Department figures show a 77 percent spike in the deficit over the first four months of the budget year, driven by falling revenues and steady growth in spending. He was convicted in August of eight felony counts for tax fraud and other financial crimes and faced up to 24 years in prison. 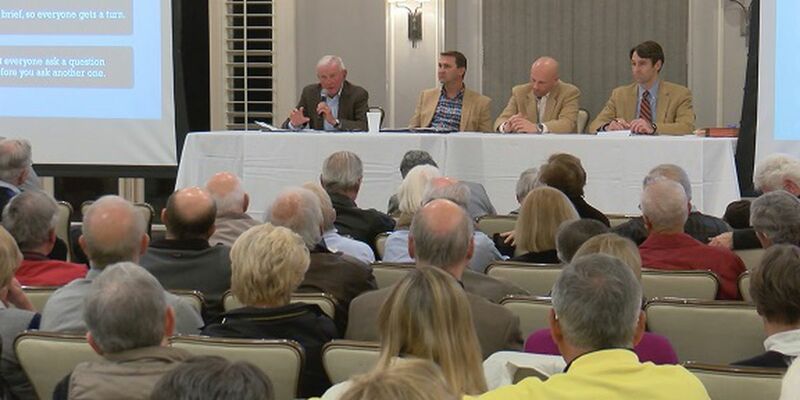 Skidaway Island residents met Wednesday night to discuss whether they want to branch off and start their own city. 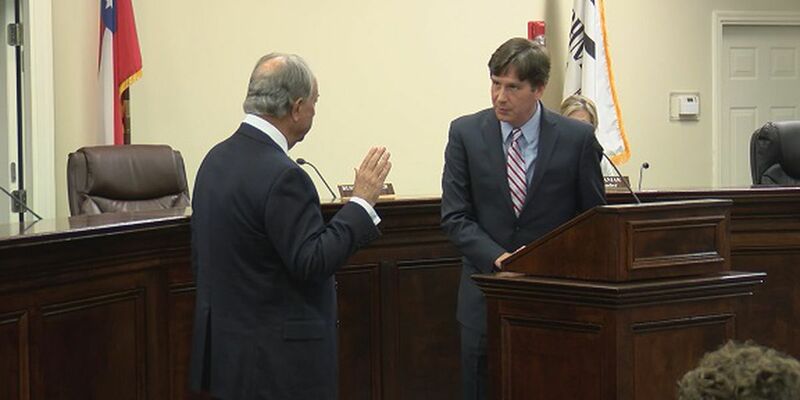 The chairman of the committee states that during Governor Kemp's tenure as Secretary of State, Georgia canceled more than 1.4 million voter registrations. 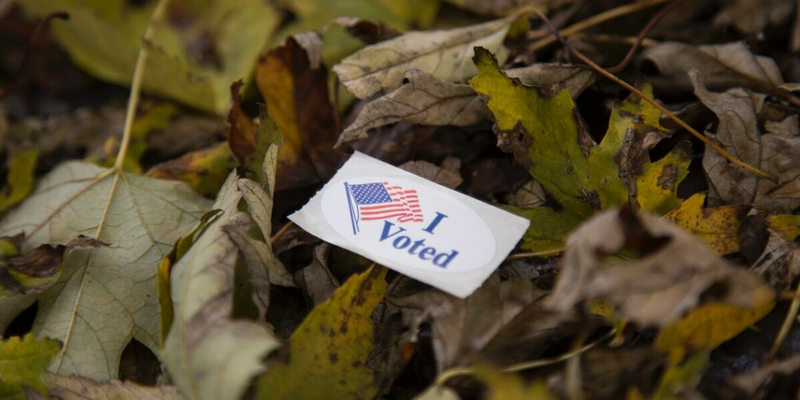 The state also closed more than 200 polling places. Dismantling parts of the long-range rocket launch facility was among several steps North Korea took last year amid diplomatic talks with the United States and South Korea. 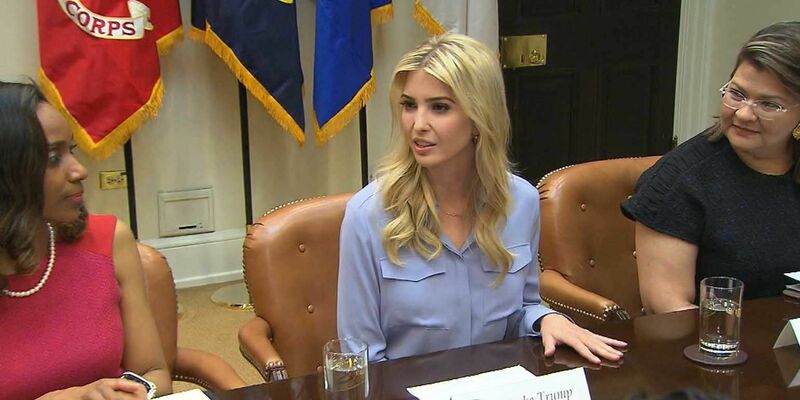 President Donald Trump tried to pressure top aides to approve a security clearance for his daughter Ivanka Trump, according to a CNN report. Former secretary of state and Democratic presidential candidate Hillary Clinton said unequivocally that she is not running for president following her failed run in 2016. Georgia Governor Brian Kemp declared a state of an emergency on Monday in three southwestern Georgia counties following Sunday night’s storms. Whitaker was replaced last month when William Barr was confirmed as attorney general. He became a counselor in the associate attorney general's office. Democrats launched a sweeping new probe of President Donald Trump on Monday, an aggressive investigation that threatens to shadow the president through the 2020 election season with inquiries into his White House, campaign and family businesses. 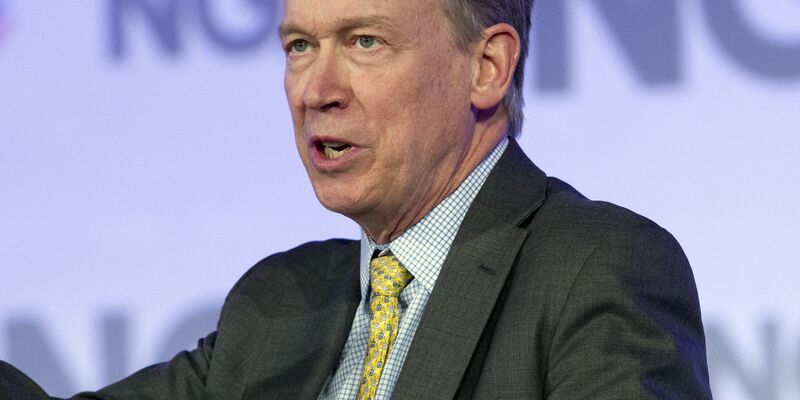 John Hickenlooper is the second governor to enter the sprawling field and is trying to cast himself as a pragmatist who can also take on President Donald Trump. 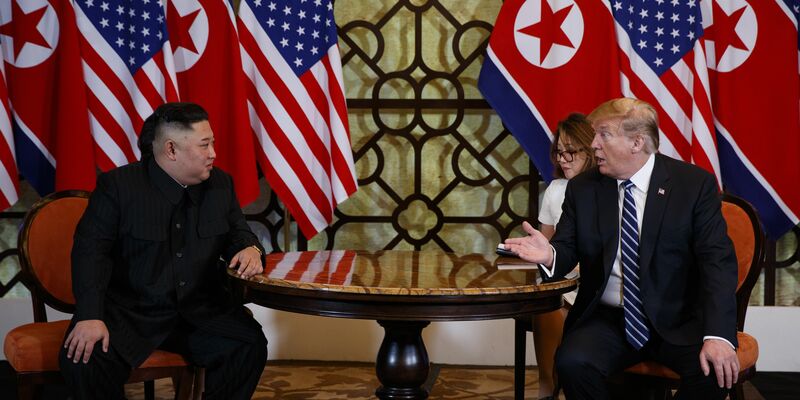 The U.S. and North Korea previously offered contradictory accounts of why last week's summit in Vietnam broke down, though both pointed to American sanctions as a sticking point. 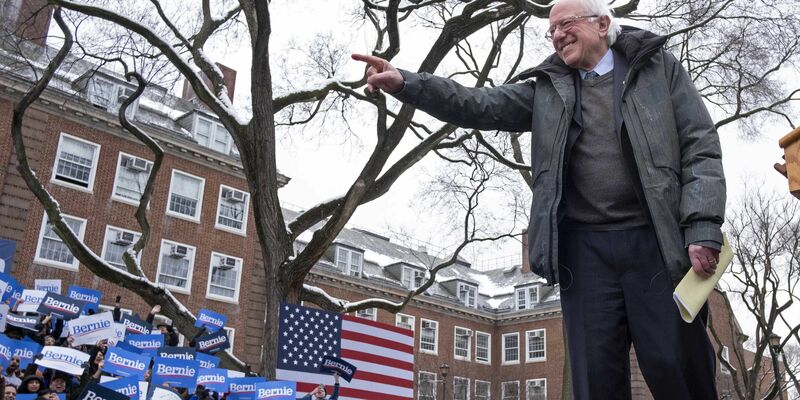 Bernie Sanders kicked off his presidential campaign Saturday miles from the rent-controlled apartment where he grew up in Brooklyn and forcefully made the case that he is nothing like fellow New Yorker Donald Trump. U.S. Georgia Congressman Buddy Carter is now on the select committee on the climate crisis. 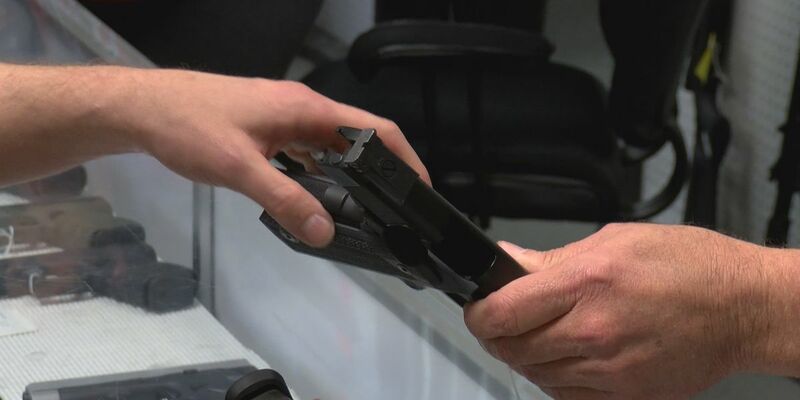 There are bills filed at the State House that would allow anyone who can legally purchase a gun, to carry it on public places that permit it. The Secretary of State says the point of the bipartisan bill is for Republican leaders in the House of Representatives to bring Georgia’s voters a more secure, accessible, and transparent election system. 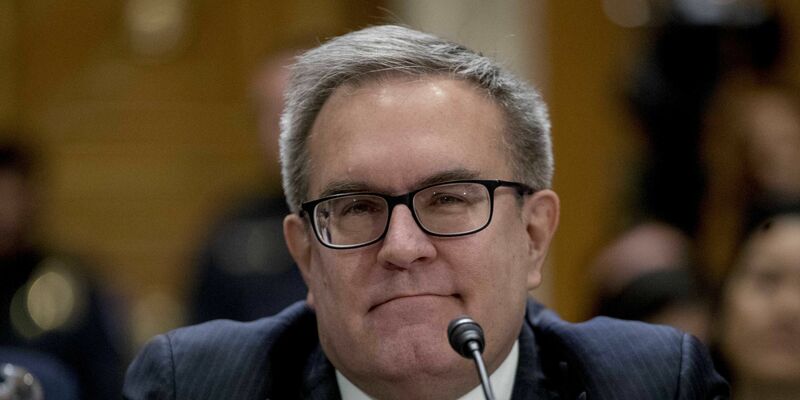 The Senate on Thursday confirmed former coal industry lobbyist Andrew Wheeler to lead the Environmental Protection Agency. The bill would close a loophole that allows unlicensed gun sellers to avoid performing background checks on their customers. Both leaders left their Vietnam meeting early and canceled a planned signing ceremony. The two men continued offering hopeful words as talks began anew at their second summit on curbing Pyongyang's pursuit of nuclear weapons, a problem that has bedeviled generations of leaders. President Donald Trump's former personal lawyer, Michael Cohen, said Tuesday that the American people can decide "exactly who is telling the truth" when he testifies Wednesday to the House Oversight and Reform committee. Democrats ignored a veto threat and rammed legislation through the House Tuesday that would stymie President Donald Trump’s bid for billions of extra dollars for his border wall. Although many experts are skeptical Kim will give up the nuclear weapons he likely sees as his best guarantee of continued rule, there was a palpable, carnival-like excitement among many in Hanoi as the final preparations were made for the meeting. 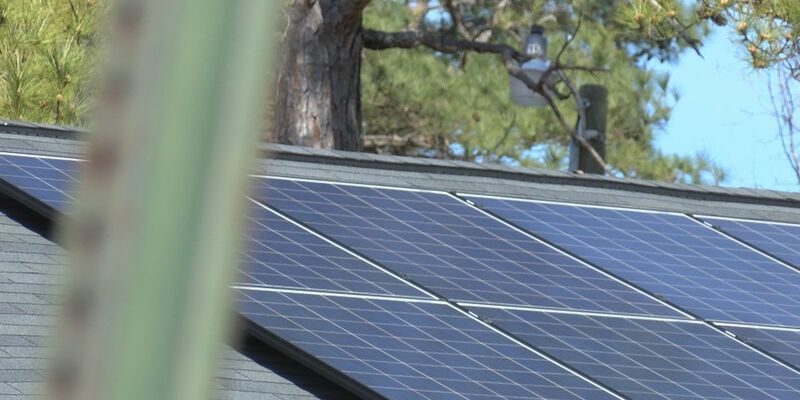 Solar companies and advocates for the bill say if it isn’t signed into law, South Carolina could lose thousands of solar jobs and potential investments. 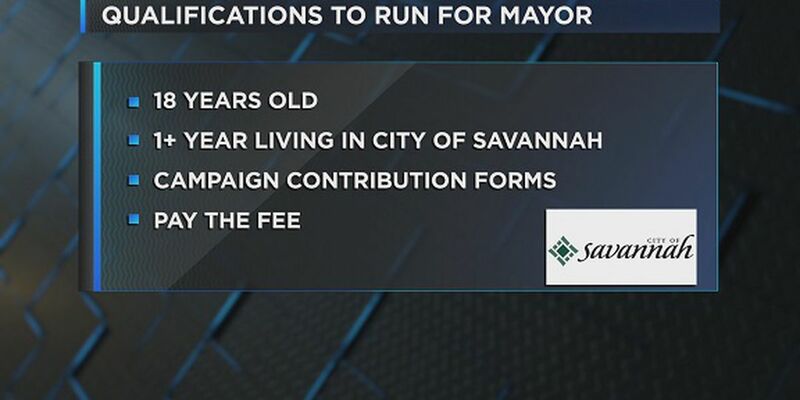 So you want to run for mayor of Savannah? 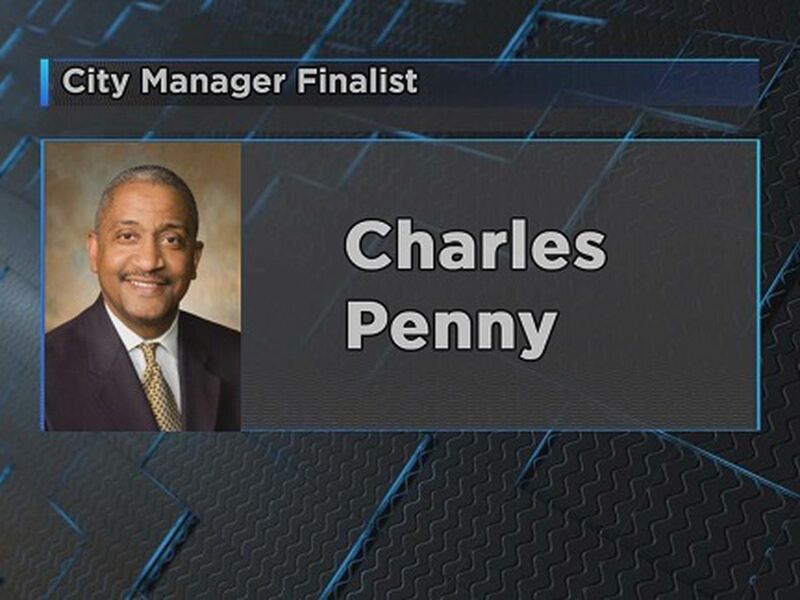 Three people have officially committed to running to become Savannah’s next Mayor. 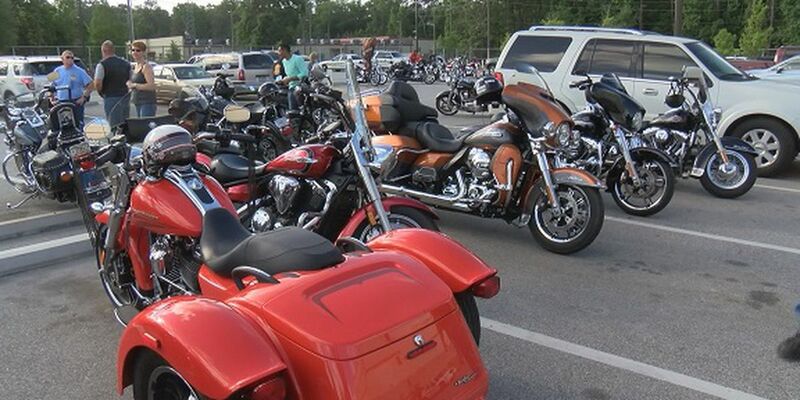 WTOC is looking in to exactly who can run, and the field is pretty open. 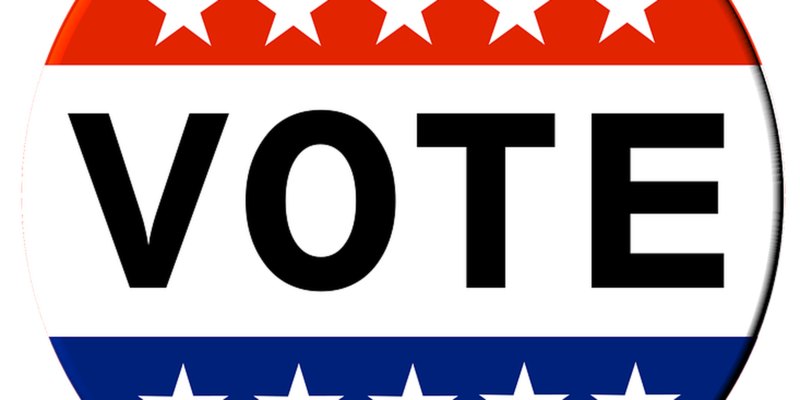 Early voting begins Monday, Feb. 25 for a special election in Chatham County. 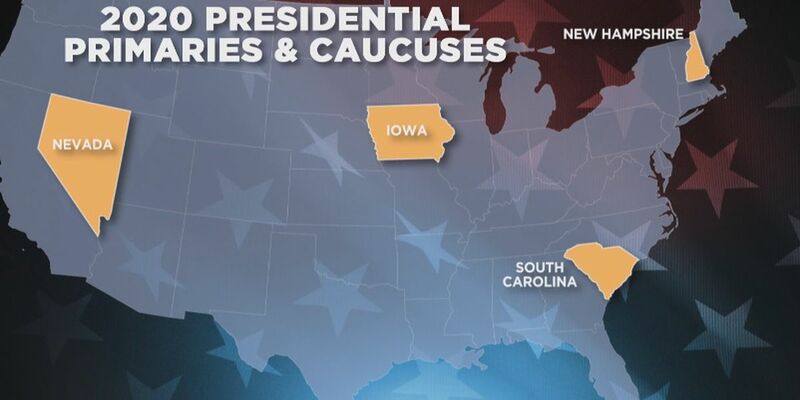 Potential presidential candidates from across the country continue to visit the Palmetto State ahead of next year’s primaries. Opportunity zones were created to incentivize developers for investing in areas that have been overlooked in the past. Lisa Walls met Margie over 20 years ago. She says after Margie found out about her dense breast tissue, she wanted to do something to help other women. 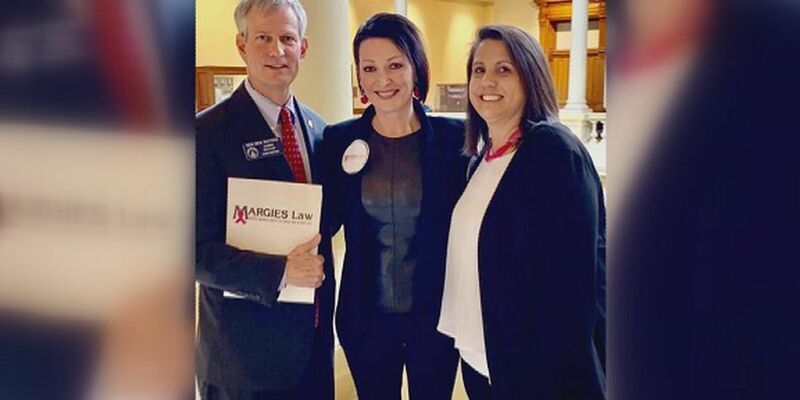 Margie’s Army came together to form House Bill 62 - Margie’s Law. 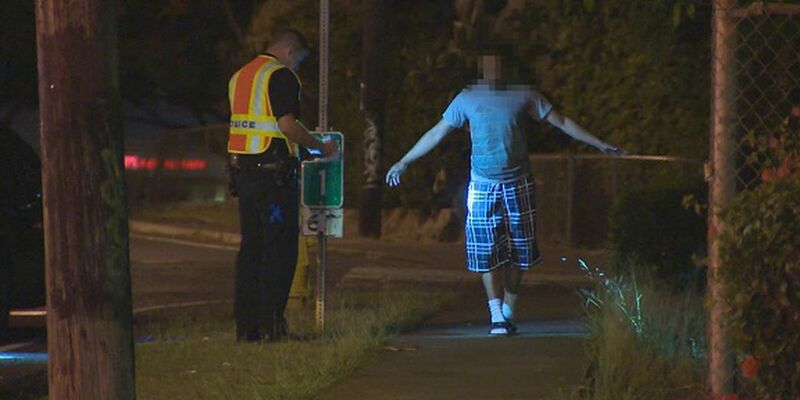 A Georgia Supreme Court decision on DUI laws will change the way police handle traffic stops with suspected drunk drivers - and how those cases are handled in criminal court. Democrats and some Republicans say there is no emergency at the border. They say Trump is improperly declaring one to work around Congress' rejection of the higher funds for the wall. 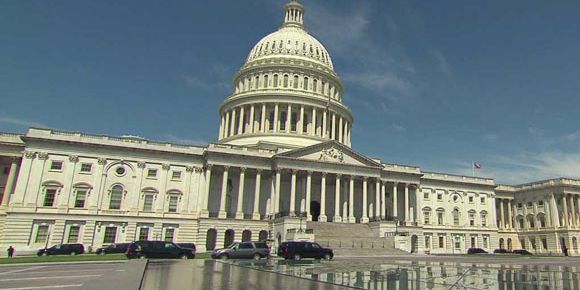 House Democrats will file a resolution Friday aimed at blocking the national emergency declaration that President Donald Trump has issued to help finance his wall along the Southwest border. 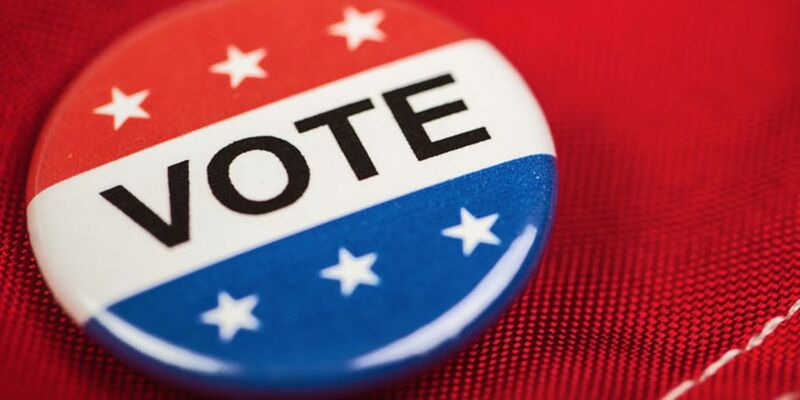 The unofficial results are in for the special election on Hilton Head Island. 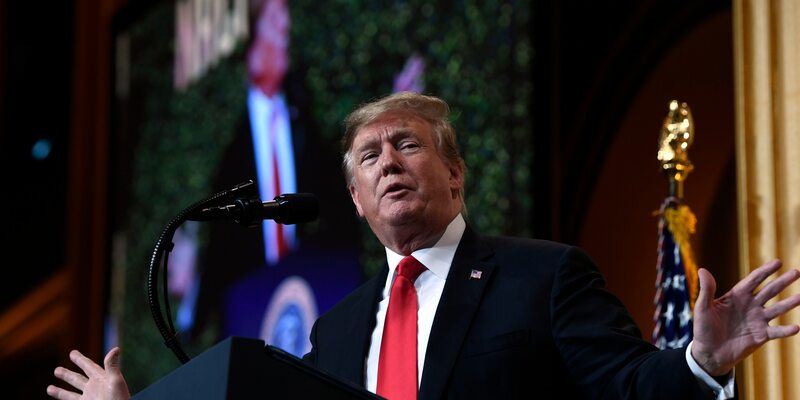 President Donald Trump declared Tuesday that he would prevail over a multistate lawsuit challenging his emergency declaration to pay for a U.S.-Mexico border wall. 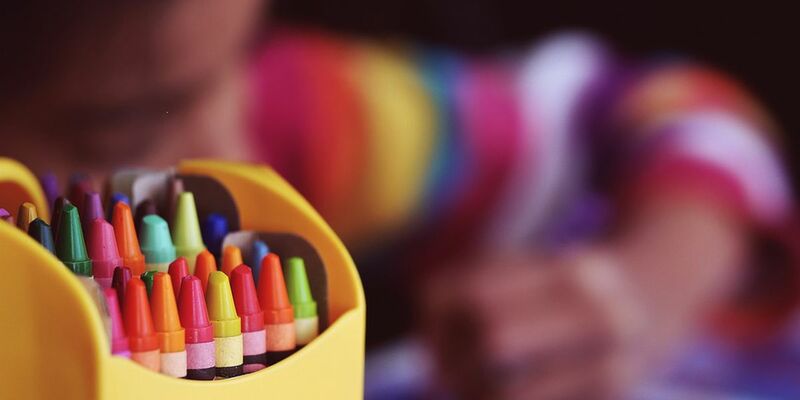 The 7-year-old’s parents say the mixed reaction to the stand has only “fired him up,” and despite criticism, he’s glad his efforts have made some people happy. 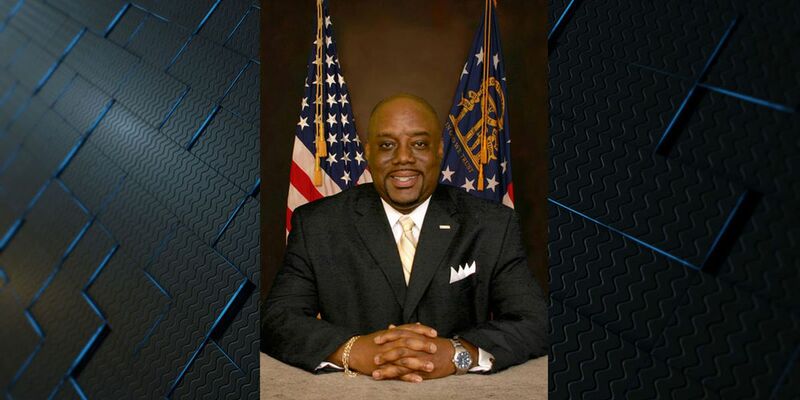 Savannah District 1 Alderman Van Johnson has announced he is running to be the next mayor of Savannah. 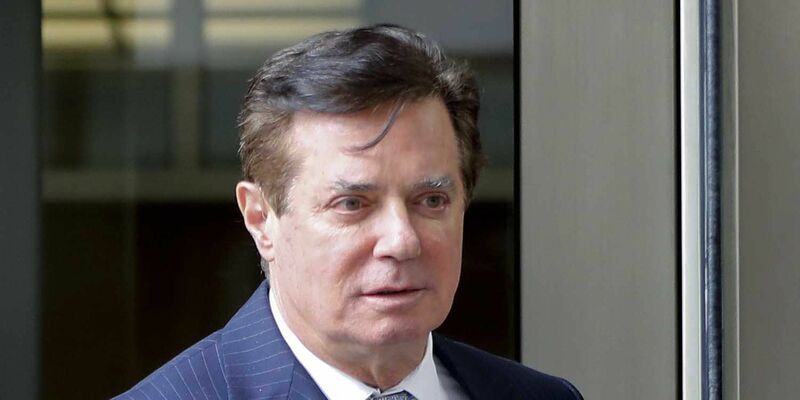 Former Trump campaign chairman Paul Manafort could spend more than 19 years in prison on tax and bank fraud charges. President Donald Trump’s inaugural committee received a sweeping request for financial records this week from prosecutors in New Jersey. White House press secretary Sarah Sanders has been interviewed as part of special counsel Robert Mueller’s Russia investigation. 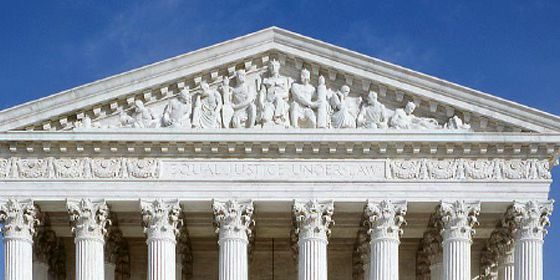 A lower court blocked the Trump administration from adding the question to the 2020 Census. 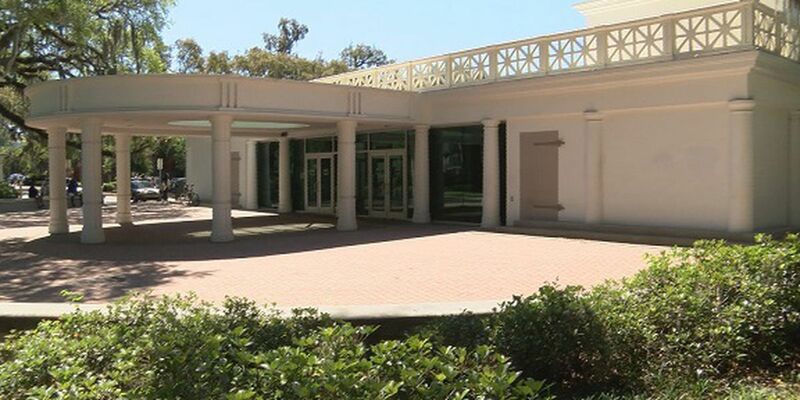 Residents of Skidaway Island are one step closer to voting on whether or not they want to become their own municipality. 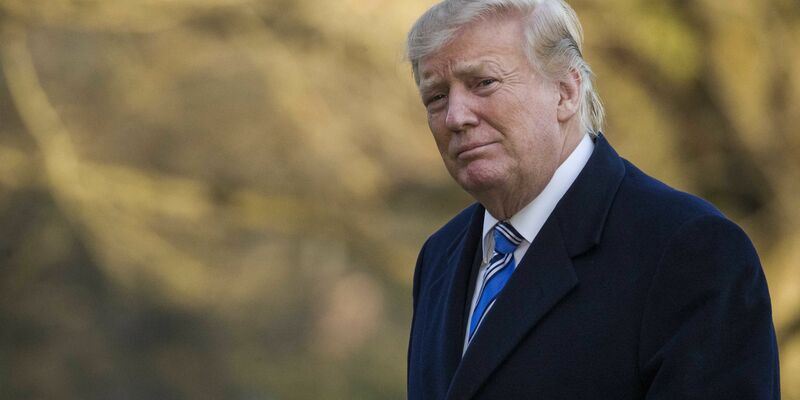 President Donald Trump has indicated he's prepared to sign the government funding bill and issue a national emergency on the border. 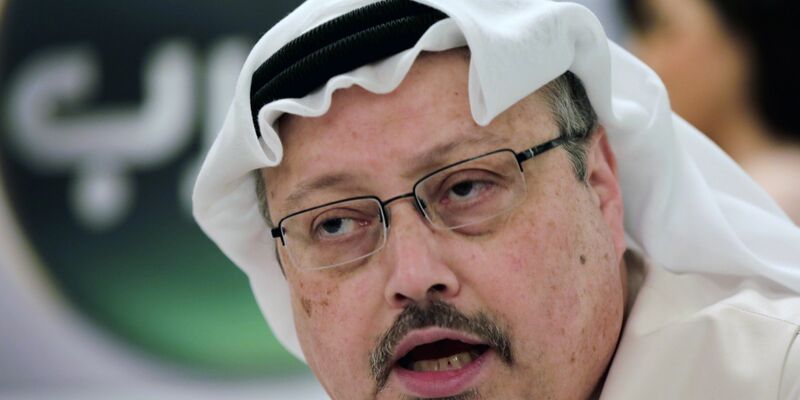 Lawmakers in both parties are increasingly uneasy over the humanitarian crisis in Yemen and skeptical of the U.S. partnership with the Saudi-led coalition, especially in light of Saudi Arabia's role in the killing of Washington Post columnist Jamal Khashoggi, a critic of the royal family. President Trump is expected to grudgingly accept the agreement, which would avert another government shutdown and give him what Republicans have been describing as a "down payment" on his signature campaign pledge.